You need a beautiful-looking floor that will last for years, but you don't have the time or energy to strip and wax a hard-surface floor. 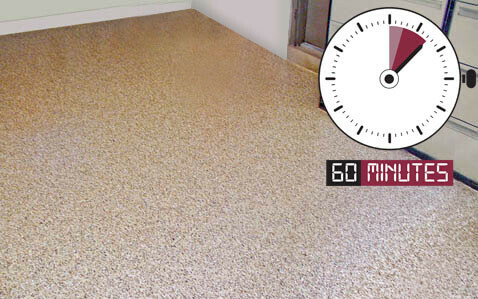 You want a new floor installed as quickly as possible with minimal disruption, so you can get life at home back to "normal." And you want to keep it simple! We have the floor system for you! 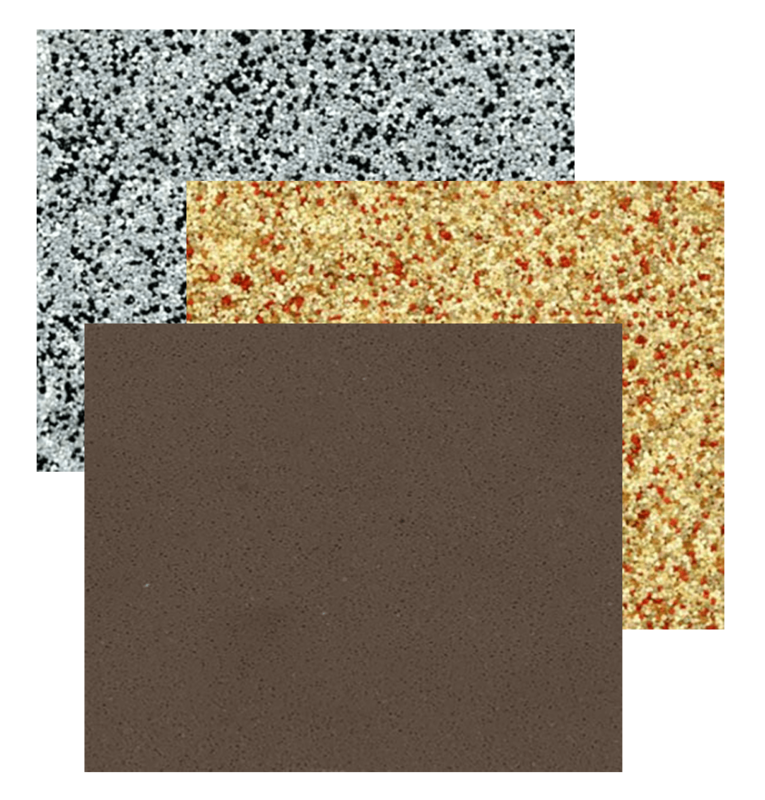 We've made it simple to give your entryway, kitchen, or bath that naturally beautiful look you want, or to finally finish that garage or basement with a bright, clean-looking floor that won't fade or discolor from exposure to sunlight or indoor lighting. 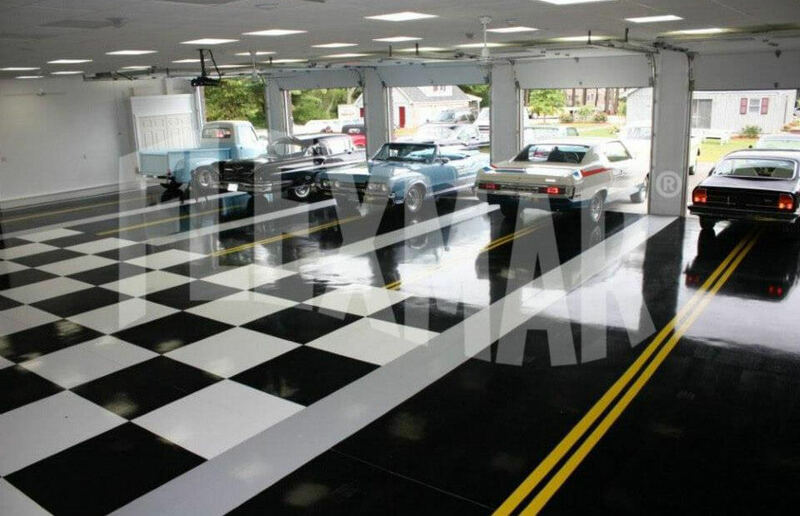 FLEXMAR Polyaspartic coatings are perfect for your garage floor. 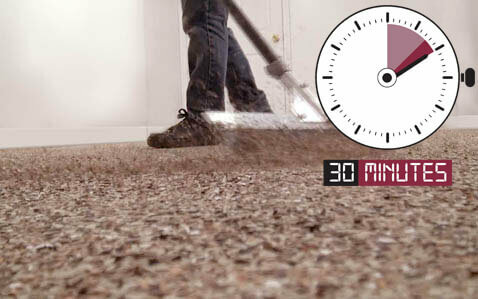 If you want a floor that looks great, can be installed quickly and will stand the test of time, look no further than Flexmar. 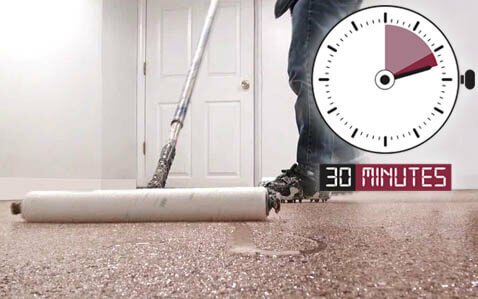 Are you tired of maintaining your basement floor? 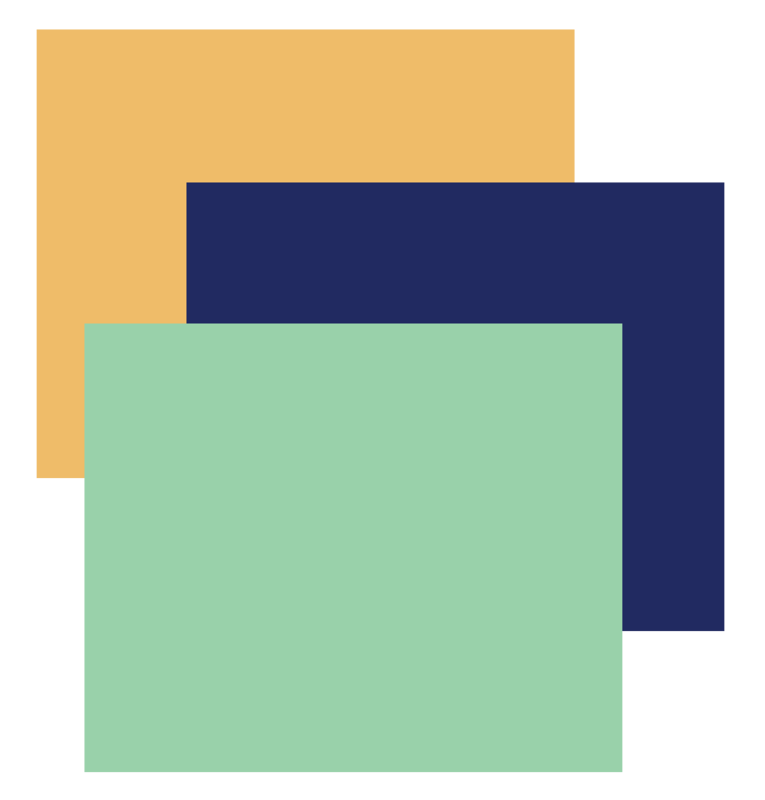 Do you want a look that is unique and yet is durable and cost effective? Look no further than FLEXMAR. Patios, pool surrounds, and outdoor living areas are great places to spend warm evenings or lazy summer weekends. But they can require a considerable amount of attention and maintenance to help prevent fading, staining, peeling . . . or cracking concrete! Don't spend your time outdoors on the maintenance and repair treadmill . . . spend it enjoying friends and family! 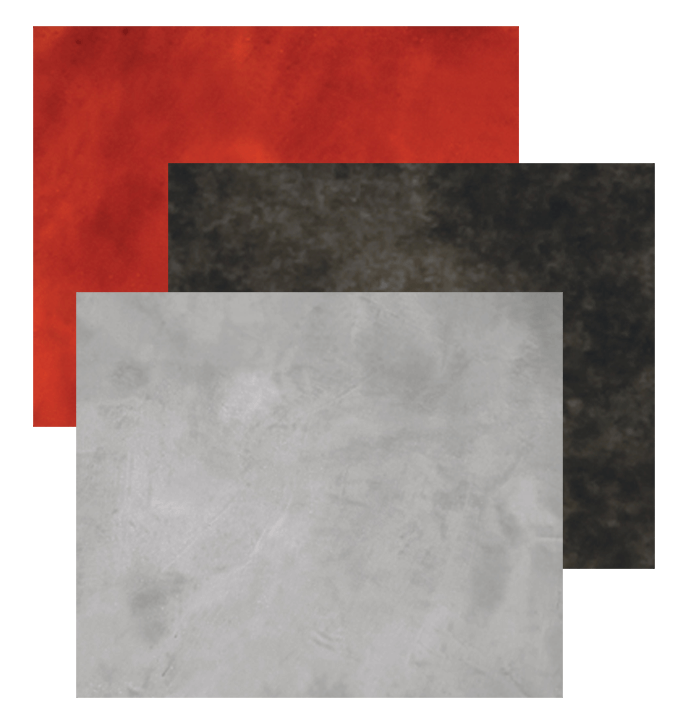 With FLEXMAR NextGen polyaspartic coatings, it's that simple! We have the coatings, stains, and sealers to protect, beautify, and enhance all of your outdoor concrete and paver surfaces so that you won't have to worry about them. Don't let an elaborate, time-consuming application process complicate life . 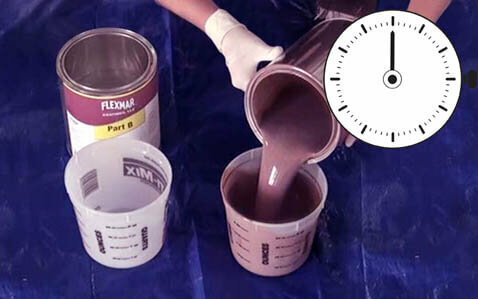 . . simplify it with FLEXMAR Coatings. 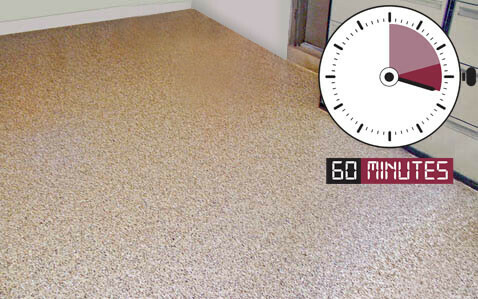 While acid stains and other conventional require an intensive application process lasting days, our NextGen polyaspartic coatings and sealers can be applied—from start to finish—in just hours, with minimal disruption to your daily routine. 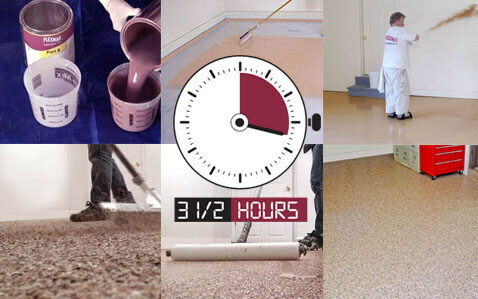 You can even use the floor surface like normal within 1 to 2 hours after application! 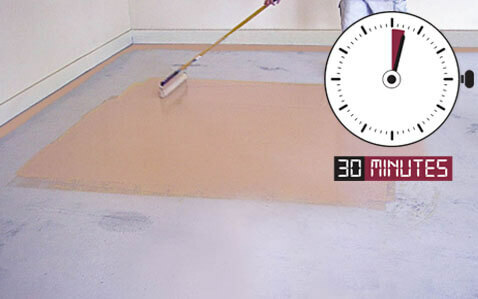 And once the job is finished, you don't have to worry about annually re-sealing the surface. There's virtually no maintenance. Just sit back, relax, and enjoy! 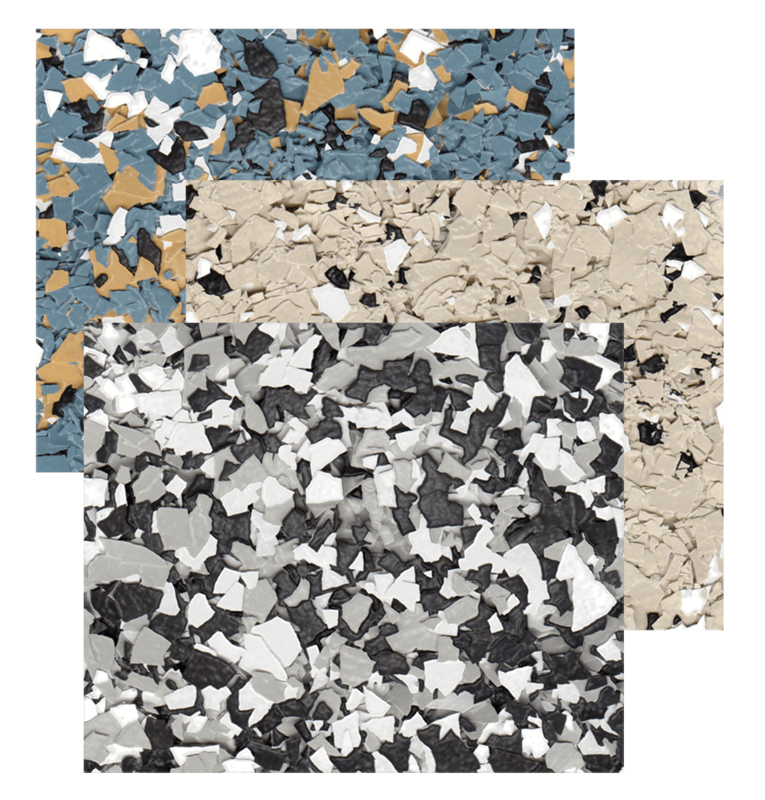 And with FLEXMAR NextGen polyaspartics, you don't have to worry about whether your outdoor surface will hold up, year after year. 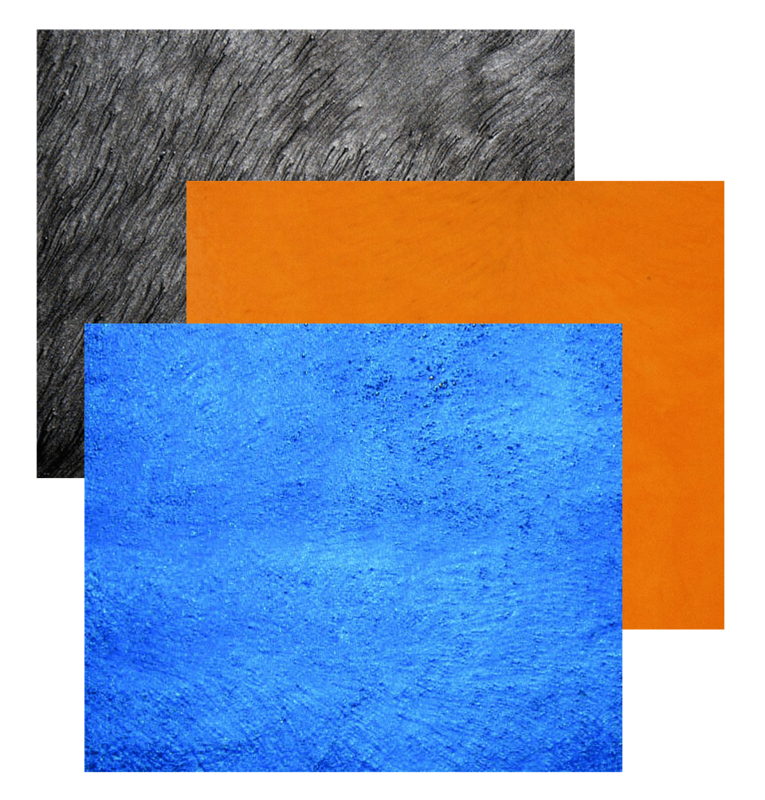 Our coatings and sealers will protect your concrete surfaces from stains, scratches, or abrasions, fading from UV exposure, degradation from bitter cold or extreme heat, and damage from hail.